Buy 5 and Get 30% OFF! Eyelash Extension Shampoo is an innovative daily eyelash extension cleanser that is specifically designed for eyelash extensions. 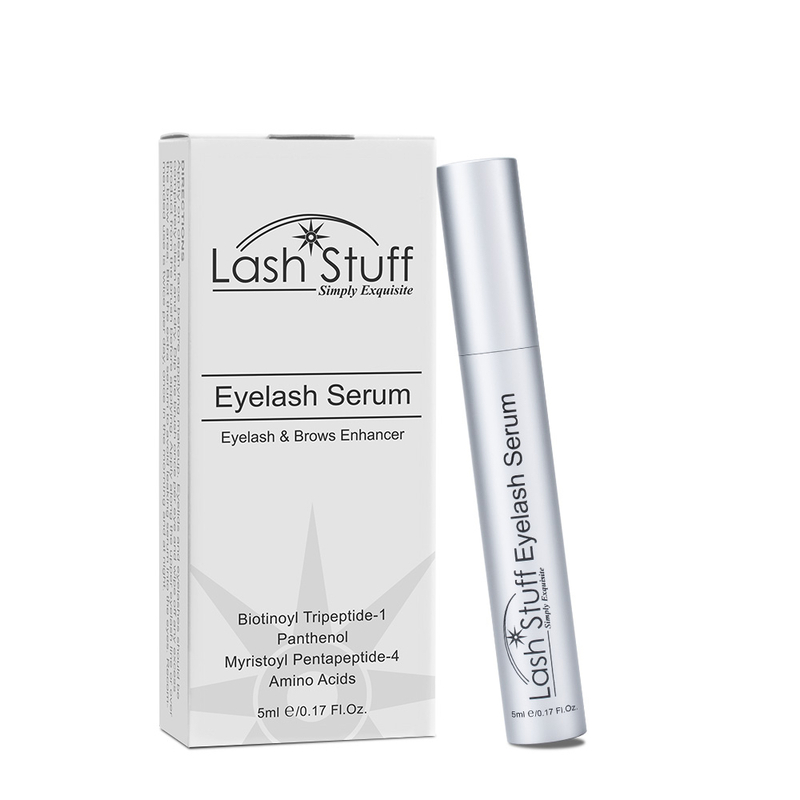 This cleanser helps clean and prolong the life of eyelash extensions. One of the major reasons that eyelash extensions fall off prematurely is that clients do not properly care for their eyelash extensions. Clients use oil based face wash that breaks down the eyelash extension adhesive. This causes eyelash extensions to fall off early. Client's eyelash extensions can also fall off early because they do not wash their eyelash extensions at all. When clients do not wash their eyelash extensions they risk dirt build up or even infection. Normal oil based soaps can reduce the life of eyelash extension adhesive causing eyelash extensions to fall off early. This is why it is recommended that eyelash extension clients do wash their eyelashes with standard face wash.
To use the eyelash extension cleaner, the client just gently wets their eyelash extensions, places a quarter size amount of eyelash extension shampoo in their hand, and gentle washes their eyelash extensions. The client then gently rinses their eyelash extensions with water. The eyelash extension shampoo can be used daily to clean eyelash extensions. Do you want your clients eyelash extensions to last longer? Do you want your clients to come back to happy their their eyelash extensions have lasted so long? 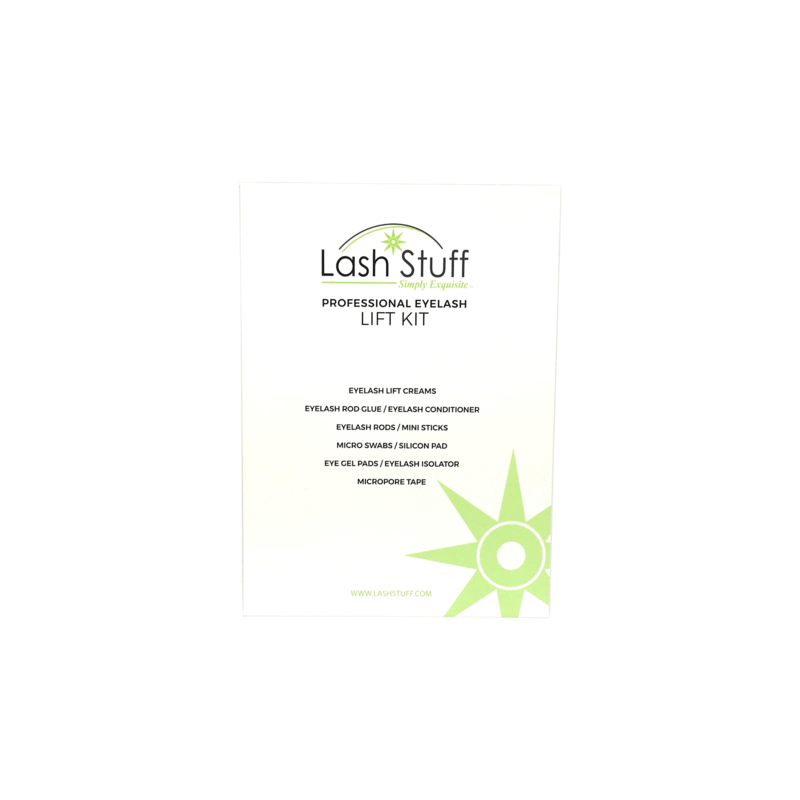 Cleaning eyelash extensions with the Lash Stuff eyelash extension cleaner will increase the life of your client's eyelash extensions and make them happier! Click the button below to add the Eyelash Extension Shampoo (50ml) to your wish list.